Do you have a backlist? Are you indie pubbed, traditional or both? Are you using an automation sequence? Feel like you should be making money and you aren’t? 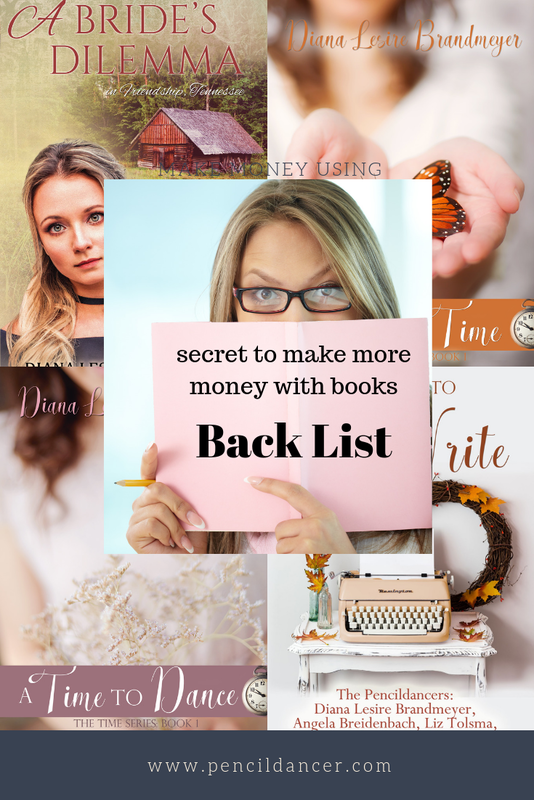 I kept hearing there is money in the backlist but couldn’t figure out what that meant. Of course, it means the more books you have the more you sell right? But how did readers know about them? If you’re traditionally published, you can link to your newsletter and website but that’s it. You can’t add a chapter of another book that isn’t published by that publisher. If you are building your newsletter list and you have an automation sequence set up it doesn’t matter who publishes your books. If you have a reader magnet—a free book, novella, short story to give away to those who sign up for your newsletter you are on your way to getting a fan for life. For years I had a magnet but once a newsletter subscriber downloaded the free book they only heard from me when I sent out a newsletter. Now, they get the book and a series of emails well-spaced out. Those emails ask questions about what they like to read, anything to get a conversation going. Then this is where the backlist makes money. You space these out! Send an email about the next book in a series or a stand-alone book and you tell them how you came up with the idea, something about the characters, or maybe even photo of the setting that inspired you. Do this for every book in your backlist. I know this works because I use readerlinks.com to track the links to those books so I can see who clicks. I don’t know if they buy that book but since my sales are going up some books are being purchased. By using readerlinks.com I can even track my traditionally published books and see if they are getting any interest. A great book to help you with this is The Newsletter Ninja https://amzn.to/2VRGG9L that’s an affiliate link because I wanted a short link in this post, not one that stretches to another country. One of the biggest causes of writer’s block is getting the editing brain involved when the creative brain should be working. That happens when the editorial and creative departments of your brain mingle. If you don’t shut off your editing brain while you’re writing, it will strangle you. 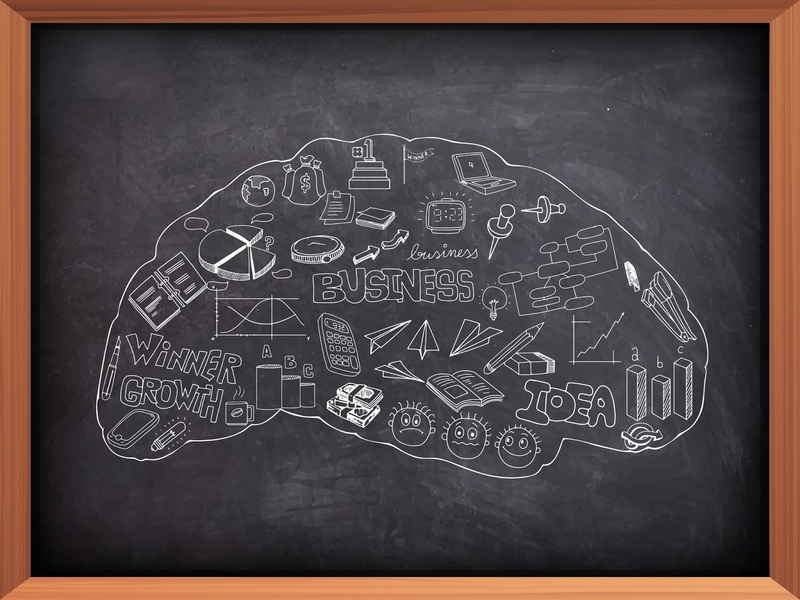 Like any good habit, it takes time to develop the ability to stay in creative brain. In other arenas, this can be called deep work. It’s where we immerse ourselves in the storyworld we have created. Our characters come alive, the scenes spool out in front of us, and we feel like we are merely transcriptionists to what is playing out before our very eyes. We live in a society that values reachability and instant response. And this is a great way to kill creativity. Turn off notifications on your computer. Silence your phone. Set a time rfor 25 or 55 minutes and don’t look at email, texts, social media or anything else until your time is up. Soon your brain will get used to this and fall into the rhythm when you go into deep mode. But it takes awhile to develop the habit. 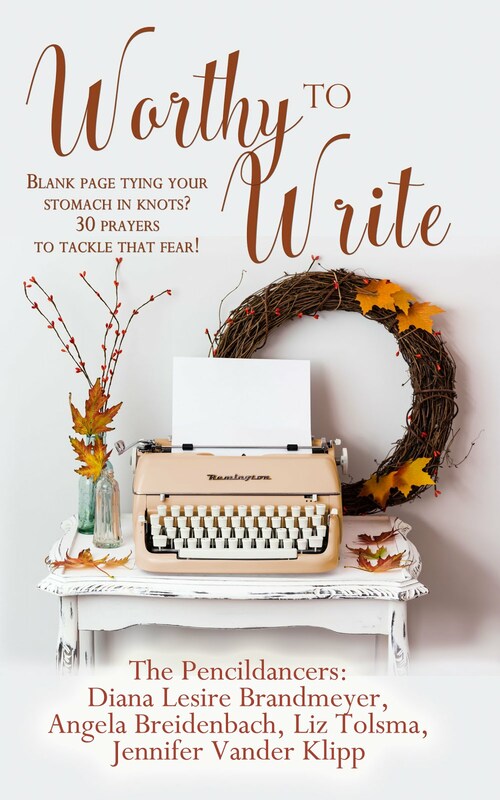 Prewriting is one of the best ways to beat writer’s block and to ensure that your scene has all of the great components it needs before you even start writing it. It’s also a way to write more quickly, because when you know what a scene is going to be about, it’s easier to see it play out in your head. Here’s how it works. Based on your plot and what’s gone on before, decide what kind of scene you are writing. Do you need a goal/conflict/disaster? Or a reaction/dilmma/decision? Jot down some notes of what those components could be. Your previous scene should feed you your starting point for this. Who’s going to be in the scene? Who’s the POV character? What does she want? Where is the scene set? These don’t have to be perfect or set in stone. You’re just looking for a starting point. The brain freezes up when it has unlimited options. Narrow some of those down and let the creativity flow. Pre-writing lets the editorial department of your brain do its planning. But then it needs to leave. Write the scene without analyzing it. Just create. And when you’re done, go back and analyze it to see if it meets the flow and structure that it needs to. But don’t think about that while you are actually writing. Pre-writing should give you enough structure to free up the Creative department to write and to tell the Editorial department to shut up. Writing and editing are two different parts of the brain. 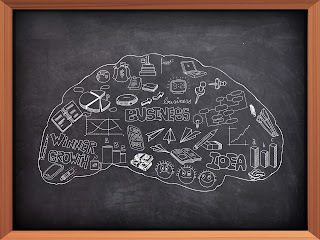 You want to stay in Creative brain to keep the ideas flowing. Resist the urge to critique or change any actual writing. Jot things down now. Fix things later. Do research later. 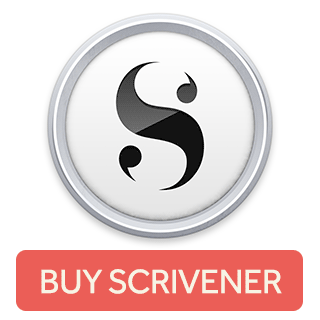 I use Scrivener to write, and I love the Document Notes pane. I can pop notes in there about what I need to check out, what I’m uncertain about. It reassures my brain that the idea has been recorded and I won’t forget about it. And it allows me to stay in Creative mode. When you are done Creating, put it aside and come back to it later. Now you can come back with the Editor brain and start applying structure and analyze and fix things. Don’t mix the two up or you will get yourself stuck with writer’s block. If you can write and edit on separate days, do it. Your main goal is to write, turn off the internal editor, and know that the first draft will be crummy, and that’s okay. If the rules and structure are getting you down, toss them. Write your story and then go back and use the structure to figure out what’s missing and how to fix it. The more you write this way, the greater of a habit it will become and writer’s block will be simply a bad memory.